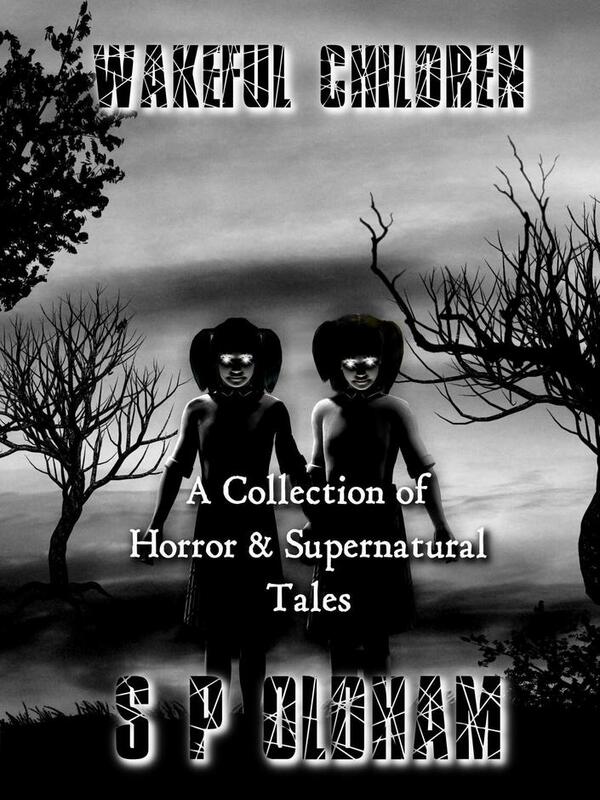 Excited to announce that Wakeful Children: A Collection of Horror and Supernatural Tales, is being produced as a paperback by Troubador Publishing! If anyone who has read and reviewed this as an ebook has a minute to spare, I would be hugely grateful if you could post reviews up on the Troubador web page link below. Many thanks all, you know how much I appreciate it.